Bryony Allen interviewed by Megan McDade, 'Reading Away The Days' YA book blogger. 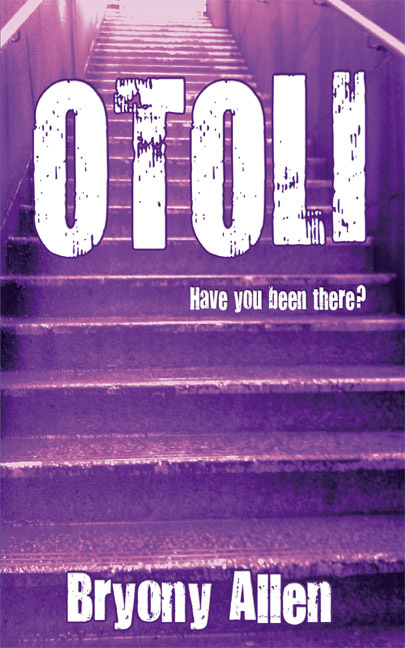 "You should read OTOLI because it's entertaining and has a message. I also kept it short to try and keep my readers' attention. That was a reaction to moaning pupils! OTOLI is meant to make you think, but be enjoyable at the same time. You should also read it so you can vote for it in a national competition - the People's Book Prize"